When Windows 8 launched to the general public in October of 2012, it was met with a great deal of controversy, mostly due to the fact that many of the new features and changes were heavily biased towards tablet computers. Other common criticisms included the complete removal of the old start menu and the lack of personalization options for the new interface. Windows 8.1 is a major update for Windows 8 and seeks to address some of these concerns as well as make various other changes and improvements to the operating system. How Much Will Windows 8.1 Cost? Although Windows 8.1 is far more than a service pack, Microsoft has confirmed that it will be available for free through the Windows Store. Windows 8.1 will also replace the original version of the operating system in stores, so if you plan to upgrade from Windows 7 or earlier once Windows 8.1 has been released, you will receive the updated version. When Will Windows 8.1 Be Released? Windows 8.1 is already complete, but it is not yet available to the general public. A pre-release version, dubbed “Windows Blue” is already available from the official Microsoft webpage. However, like any other pre-release version of Windows, it is not supported, and is only intended for professionals and enthusiasts as well as for evaluation purposes. Microsoft has confirmed that the final version will be released on the Windows Store to the general public in October, 2013, about a year after the release of the original version of the operating system. Does Windows 8.1 Bring Any New Apps? Once you install Windows 8.1, the Windows Store itself will be updated to a new version. Microsoft is also introducing a number of new APIs to provide app developers with more options for creating new software. Many of the apps included by default with the operating system will also be updated. One of the most significant apps to be included in the update is a completely new search function. The unified search feature allows you to search your apps, documents, online storage and the Internet all from a single location. The new search app also provides a graphical view, and it provides you additional information based on your search query. For example, searching for a city, or other geographical location, will display everything from quick facts about the place to weather forecasts and tourist attractions. Other new apps include a calculator, alarm clock, sound recorder and various others. The SkyDrive app will also include a file manager. Will There Be Any New Personalization Options? One of the most common criticisms about Windows 8 was the very limited customization options with the new start screen. 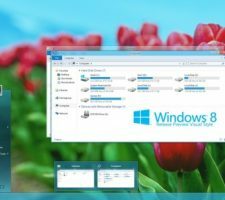 However, Windows 8.1 provides a number of very significant customization options, including the ability to change the start screen background to any image of your choice. Additionally, a number of new patterns and color schemes will be introduced, as well as support for animated backgrounds. One of the biggest features with regards to personalization is the overhauled lock screen. With Windows 8.1, you will be able to set up a slide show for the lock screen, effectively turning your computer screen into a digital photo frame when it is not in use. Will the Start Button Return? Yes and no. In Windows 8.1, the start button does make a comeback when in desktop mode. However, its presence is purely aesthetic. After all, you can already click on the bottom-left corner of the taskbar to bring up the start screen. Clicking the start button in Windows 8.1 will do exactly the same thing. Those who prefer the old start menu will still have to use third-party software such as Start8 or Pokki. Will Windows 8 Be More Attractive to Enterprises? It seems unlikely that enterprises which have not upgraded to Windows 8 already will do so just for the new update. 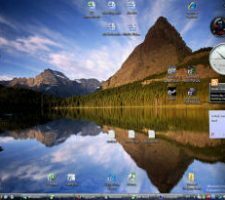 Many enterprises are still using Windows XP or Windows 7, having skipped Windows Vista and Windows 8. Windows 8.1 does introduce some new features which may be attractive to certain enterprises; such as improved cloud storage, device encryption and native support for NFC printing and 3D printers. What Are the System Requirements of Windows 8.1? 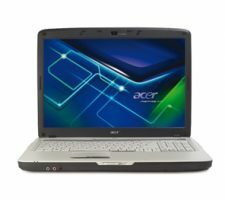 While the preview version will not install on some of the more recent Intel Atom netbooks and tablets, Microsoft has stated that Windows 8.1 will have exactly the same system requirements as Windows 8. It should work on any device capable of running the original edition. What Are the Other New Features Included? 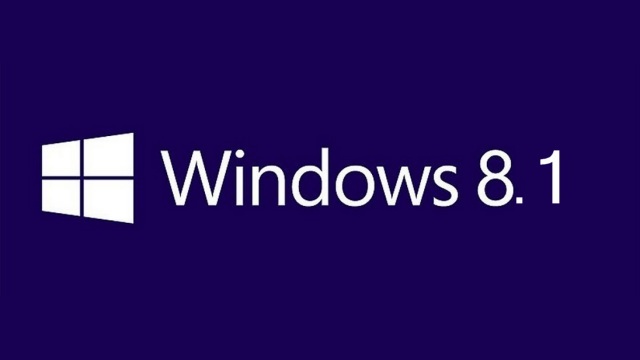 Windows 8.1 includes a plethora of new features, tweaks and modifications. Here are some of the most significant. The ability to skip the start screen and go directly to the desktop on login. Larger and smaller size options are available for the start screen tiles. Added support for mobile broadband tethering. An updated version of the DirectX API, DirectX 11.2. Improved support for ultra-high-resolution monitors. Improved version of Windows Defender. Disclaimer: This article has been written with purely good intentions and is intended as a guide to assist Windows 8.1 users. Users that follow any or all instructions do so of their own free will. They do not and can not hold the author, distributor, or any other persons distributing this document accountable or liable for any problems or malfunctions arising from usage of any information contained within this article with regards to their Windows 8 and/or Windows 8.1 operating systems and/or of any part of their computer systems.